. :: DR. ABOUBAKR HASHEM HOME IS WHERE THE HORSES ARE ::. EGYPT HAS HAD LONG HISTORY IN SHOW JUMPING SPORT DATING BACK TO THE LATE 50s AND EARLY 60s. SADLY, THAT MOMENTUM HAS DIED DOWN OVER THE YEARS AND CURRENTLY, WHAT REMAINS OF THE COUNTRY’S GREAT EQUESTRIAN LEGACY ARE NUMEROUS TALENTED RIDERS AND BEHIND-THE-SCENES INDIVIDUALS OF THE OLDER GENERATION WHO CONTINUE TO WORK HARD TO BRING THE SPORT BACK TO ITS FORMER GLORY. 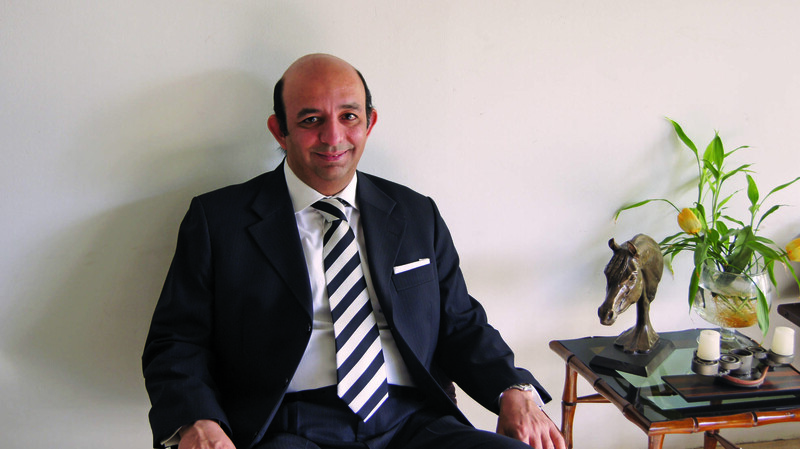 One of those individuals, Dr. Aboubakr Hashem, has been involved in the horse scene in Egypt for many years. Along with his twin brother Dr. Omar, they started to ride in 1977 at the Ferosia Club under the supervision of Captain Ibrahim Abdullah. The twins started to compete for the Club’s team from the time they were eleven years old and continued until age 18. Due to their remarkable performance, by 1987, Gezira Club asked the twins to establish a show jumping team for the club. With the support of visionaries, such as the late Dr. Hashem Fouad and Gen. Ahmed Adnan, Dr. Aboubakr and Dr. Omar were able to establish a team that Dr. Aboubakr headed for many years. “It was a new challenge for my brother and I and we took it on with all heart. Omar retired from riding in 1989 due to back injuries which put extra responsibility on me where I fought and rode for myself and also for him”, Dr. Aboubakr explains. 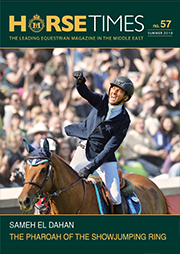 Starting in 1987, Dr. Aboubakr represented Gezira equestrian team in the National League, winning many trophies. He competed in a few international competitions and was selected for the national Egyptian team in 1993.